Thanks for the shoutout! Hmmm. I don't have any K-9 eps on my iPod... 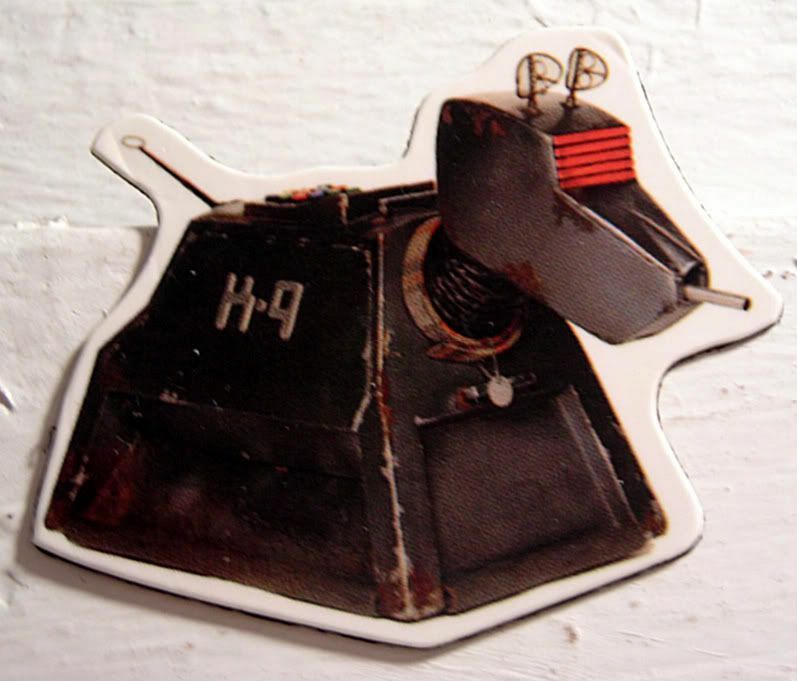 I do love that tin dog! I'll do Cardiff reconn for you!